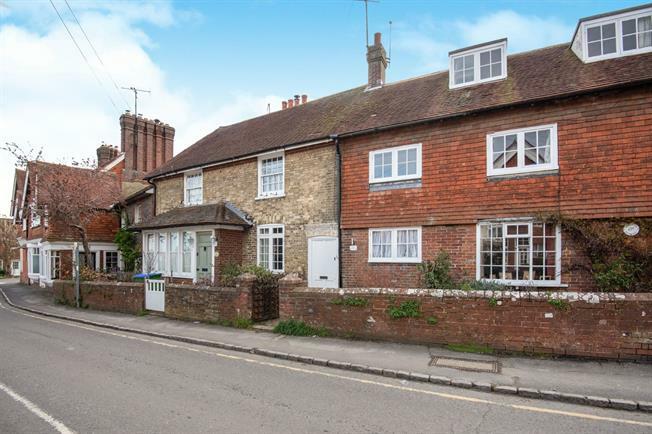 2 Bedroom Terraced Cottage For Sale in Lewes for Asking Price £300,000. Freeman Forman are delighted to market this beautifully presented and attractive period cottage. Accommodation includes a 14ft reception room with feature wood burner along with a fitted kitchen providing access to the garden at ground floor level. Stairs ascend from the entrance hall to the first floor to provide a family bathroom and second bedroom followed by a master bedroom to the second floor. Externally the cottage benefits from low maintenance front and rear gardens. Freeman Forman would strongly recommend a viewing and this charming and recently renovated home available with no onward chain.